Non Reflective, Temporary Roadwork Sign. Select arrow Direction from drop down menu. All Pedestrians Signs manufactured and shipped out of Queensland, Australia. 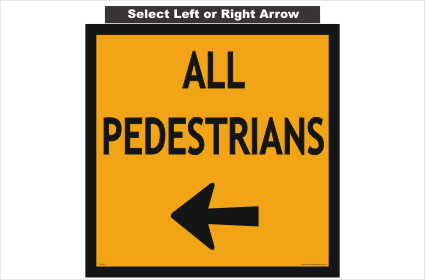 All Pedestrians Arrow sign in a 600mm size. 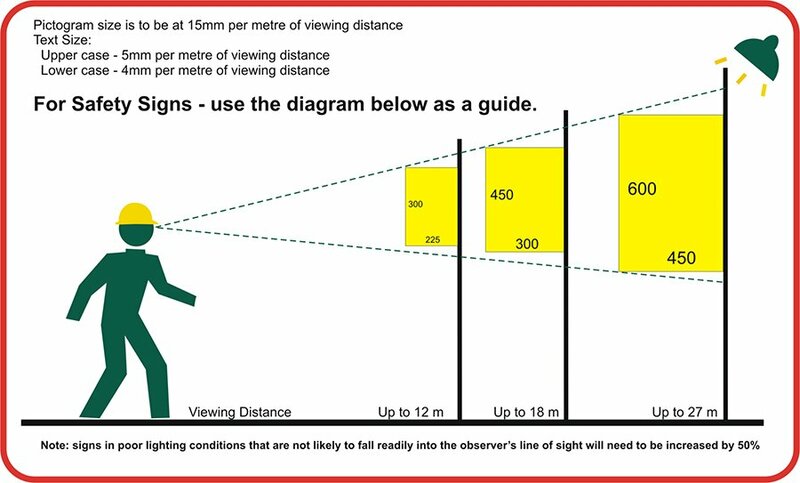 You choose the arrow direction. We have many other Pedestrians signs.